Every Patient Is Treated Like Family! Drs. William and Elizabeth Atkinson routinely fit all types of contact lenses including soft, rigid gas permeable (hard lenses), bifocals/multifocal, toric lenses for astigmatism, orthokeratology for myopia control and scleral lenses for keratoconus and severe dry eyes. Drs. 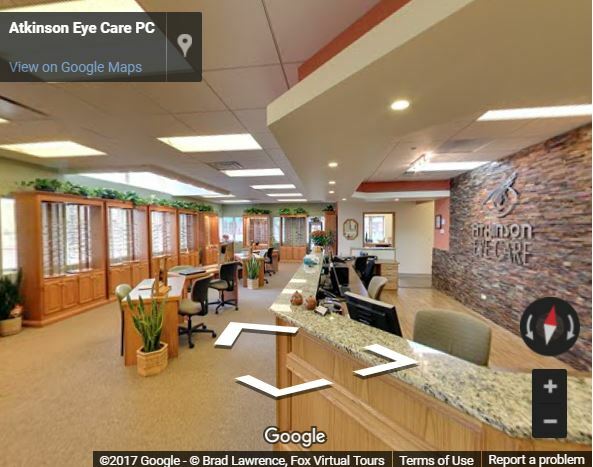 William and Elizabeth and their staff will take the necessary time to address all of your eye care needs and optical needs. Our optometrists and staff are dedicated to providing the ultimate patient experience, our reviews attest to this. We value you and your vision. We treat every patient as a unique individual, with different visual needs and lifestyle considerations. 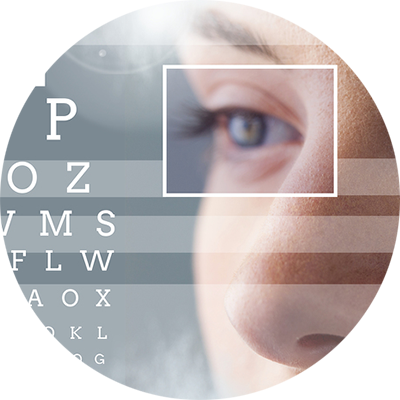 With exceptional skill and years of eye care experience, our optometrists, Drs. 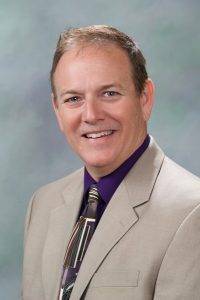 William (formerly of Woodstock, IL) and Elizabeth Atkinson, will provide you with personalized treatment. Our optometrists routinely fit all types of contact lenses including soft, rigid gas permeable (hard lenses), bifocals/multifocal, toric lenses for astigmatism, orthokeratology for myopia control and scleral lenses for keratoconus and severe dry eye. Our eye doctors and opticians spend the time with every patient to address all of their eye care and optical need. 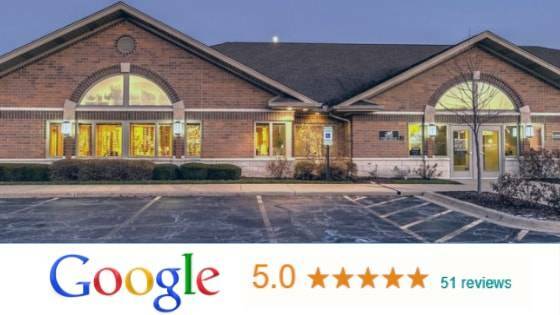 Our optometrists, optician, and staff are dedicated to providing the ultimate patient experience, our Google Reviews attest to this. 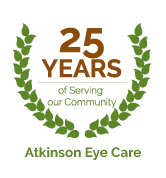 What Makes Atkinson Eye Care Unique? A current and accurate vision prescription is the foundation of quality vision for everyone who wears eyeglasses or contact lenses. If you do not have an up-to-date prescription, schedule an eye exam in our Algonquin office before shopping for new eyewear. Our optical collection features a wide selection of trendy designer frames and premium contact lenses. When faced with so many incredible eyewear options, many people find it hard to make a final choice. Our opticians are here to help! We’ll make sure that your glasses fit comfortably, flatter your look, and provide crisp vision. If you prefer contact lenses, we stock a complete inventory of types and brand-name manufacturers, including specialty lenses for hard-to-fit patients. No prescription for contacts? It’s not a problem, our eye doctor will perform a detailed contact lens exam and fitting, as well as follow-up care for all contact lens wearers. An eye exam is much more than just updating your prescription for glasses or contact lenses, and that is why our optometrists will spend time with each patient to fully assess your eye health and address important preventative measures that you can take to ensure great vision and comfort. Our optometrists are passionate about eyecare, eye health and the comfort of your eyes. We have invested in the latest technology to assess the full health of your eyes and we speak to each patient during their eye exam to understand issues that may affect your long term eye health or comfort. Scheduling a yearly eye exam is essential to making sure that your vision is corrected properly with glasses or contacts. An annual eye exam is also important as we age to prevent complications, vision loss, and reduced vision functioning from diseases such as diabetes, macular degeneration, cataracts, glaucoma, presbyopia and much more. 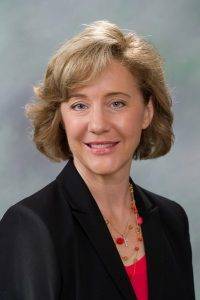 Many patients don't realize that the discomfort that they experience after using a computer or when they wake up in the morning can be prevented and treated. We educate patients during their comprehensive eye exam on dry eye prevention, blue light protection, safe night driving, UV protection and much more. Our optometrists love seeing children for their eye exam because they believe that proactive vision care for kids is essential to their success in the classroom and preventing future vision issues. Our eye doctors make sure that each child not only enjoys the experience of their pediatric eye exam, but that they also understand the importance of protecting their eyes from UV, blue light, and eye injuries. When a child visits for an eye exam with our optometrists, we will assess much more than just their need for glasses, we will also discuss important concepts with the parent in order to ensure a lifetime of great vision. For children that are nearsighted, our optometrists will discuss the options for myopia management. 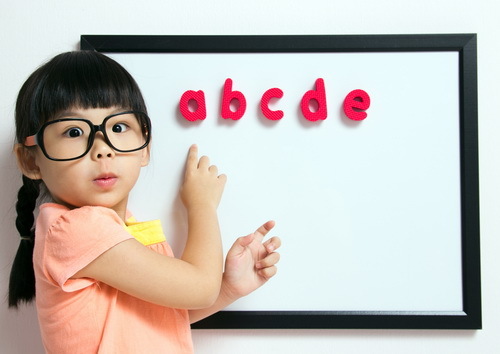 When a child has progressive myopia their eyes change requiring ever stronger prescriptions. This not only affects their classroom performance, but also significantly increases the potential for vision loss due to cataracts, glaucoma and retinal detachment as they age. We equip our Algonquin office with the latest optometric technology to ensure that you receive ultra-precise diagnoses and treatments. Our eye doctors will perform thorough eye exams and vision testing, focusing on the health of your inner eye tissues and entire visual system. Regular eye exams are the only way to detect ocular disease when it first appears. 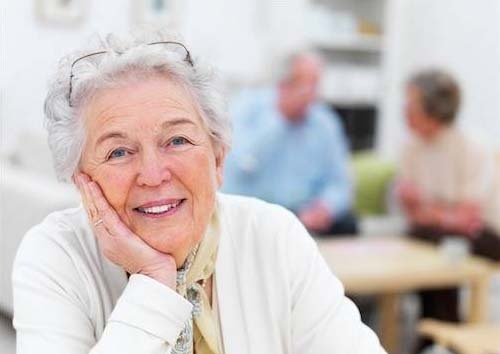 If you have an eye disease, such as macular degeneration, glaucoma, cataracts, and diabetic retinopathy, we’ll monitor and manage it to preserve your lasting, clear vision. We stay current with the fast pace of medical progress, so that you benefit from the most progressive treatments available. No matter what you need for your eyes, our sharp focus is on you! An eye emergency doesn’t always require a trip to the hospital. Our compassionate eye doctors are qualified and competent in treating many eye irritations, such as infections, contact with a hazardous substance, and removing a foreign body lodged in your eyes. If you suffer trauma to your eyes, contact us immediately for guidance. We’re located conveniently to serve the communities of Algonquin, North Algonquin, Lake in the Hills, Huntley, Woodstock and Carpentersville. Dry Eye Syndrome and eye allergies do not generally cause damage to your vision, yet they can be painful and get in the way of daily life. If you suffer from redness, scratchiness, swelling, and general eye irritation, consult with our eye doctors. We will recommend effective treatment to alleviate your sore eyes!